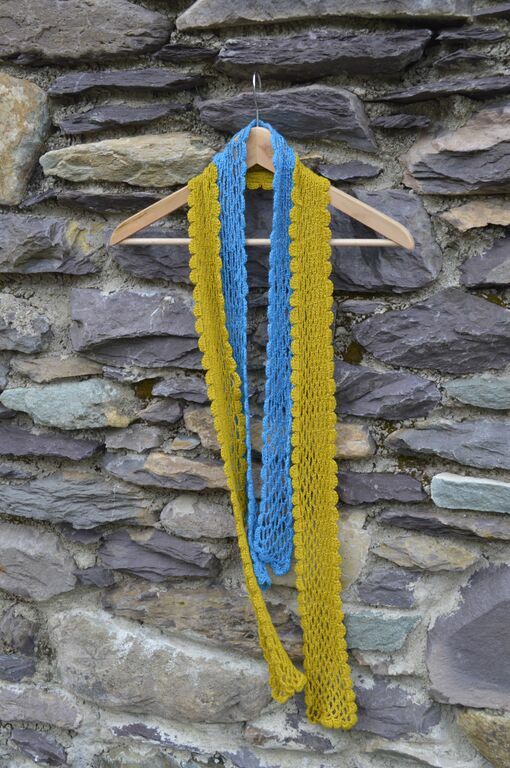 I am so excited today,Vicki from Eden Cottage Yarns has posted a small teaser on her blog featuring her new collection. 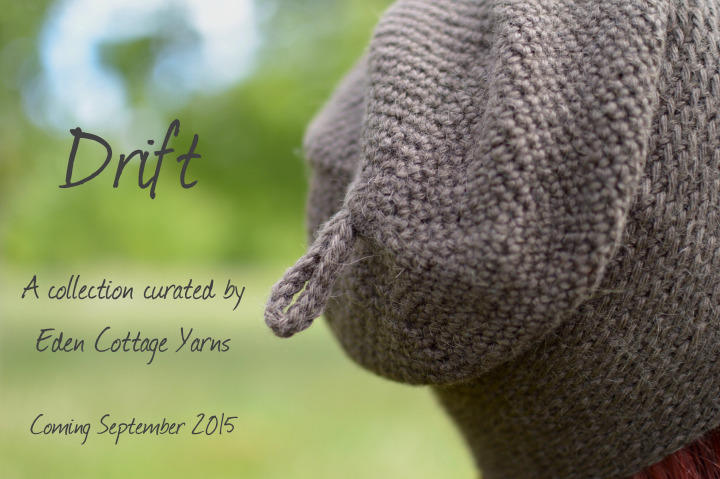 “Drift” will be launched at Yarndale later this month and features designs from some exceptionally talented knitwear designers. I’m proud to say a few of my crochet designs are also included. You can read Vicki’s blog post, introducing the new collection here. If you’re heading off to Yarndale at the end of this month, stop by the Eden Cottage yarns stands and say hello. You might also be able to squish some samples of my new and existing designs for Eden Cottage Yarns. As soon as I’m “allowed” I shall post photos here along with details of how you can buy the book. Until then, I’ll leave you with a couple of images from last year’s collection to whet your appetite! Silsden, Log cabin blanket, pattern available on ravelry.